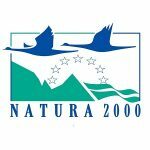 The project “Conservation of Endangered Species of Birds by Securing Hazardous Air Pipes in Natura 2000 Protected Areas in Western Bulgaria” has a budget of 2.65 million € and is co-financed by the Life program of the European Union. 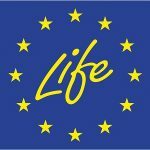 Its implementation is a natural extension of the long-term policy of CEZ Distribution Bulgaria for the preservation of biodiversity – protecting the life of the birds and ensuring the possibility of safe breeding. The duration of the project is 63 months, beginning: 01.10.2017, ending: 31.12.2022. 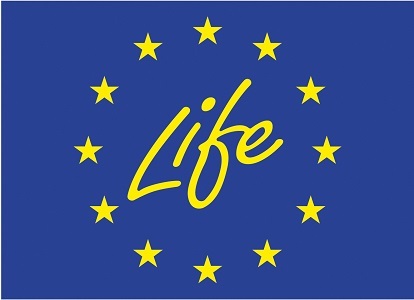 The project is shortly named LIFE BIRDS ON POWER LINES and identification number LIFE16 / NAT / BG / 000612. 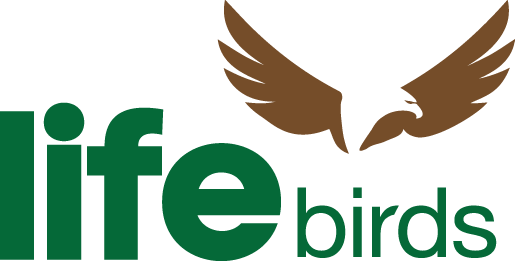 In the BSPB we work for the conservation of wild birds, the areas important for them and their habitats. We defend the right of existence of wildlife and thus we contribute for the sustainable use of natural resources, as well as for the well-being of mankind. In the BSPB we work for the people too: we defend the public interest and everybody’s right to a preserved nature and a healthy environment.